Check out the slideshows below, or view all of our photosets on Flickr. 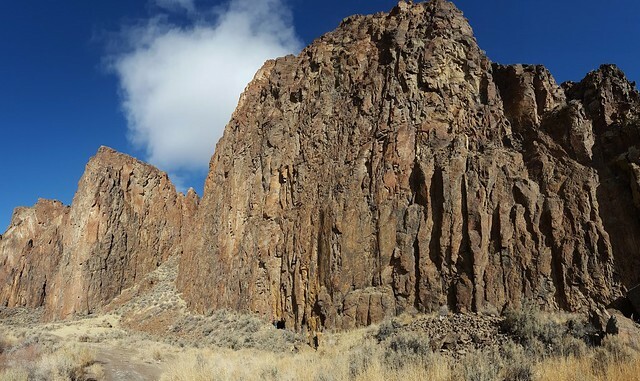 Four members of our Board of Directors and a former board member took a trip into High Rock Canyon January 20th, before the canyon was closed to motor vehicles to check out some caves. Here’s some pictures from their explorations! 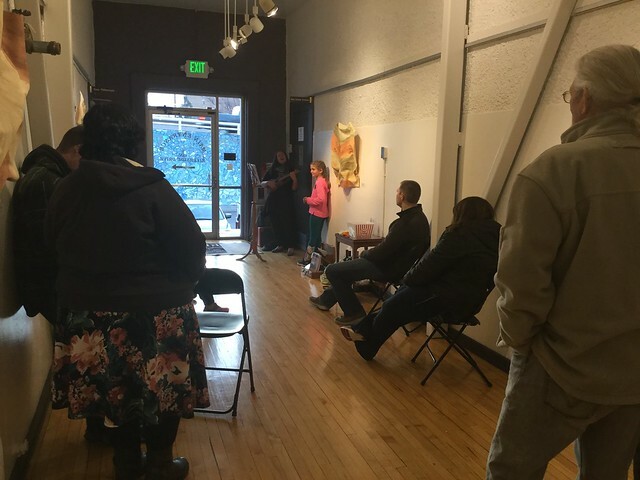 We had a great time at the McKinley Art Center Gallery West in Reno with Elizabeth Cadigan celebrating our 2017 Artists in Residence program! 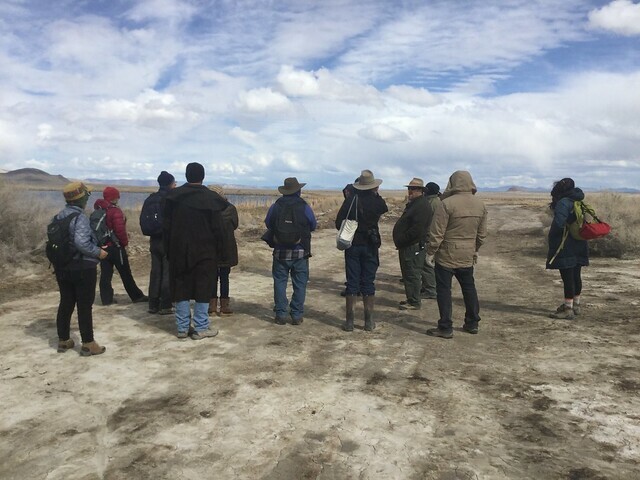 We had 23 awesome volunteers come out to train as volunteers with the Fly Ranch Project! Thank you to everyone! 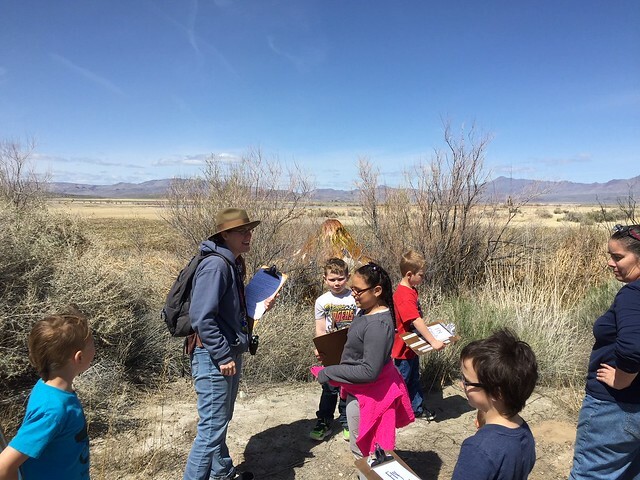 NOS and FBRHR partnered together to take the kids at Gerlach School out to Fly Ranch to do some Citizen Science! 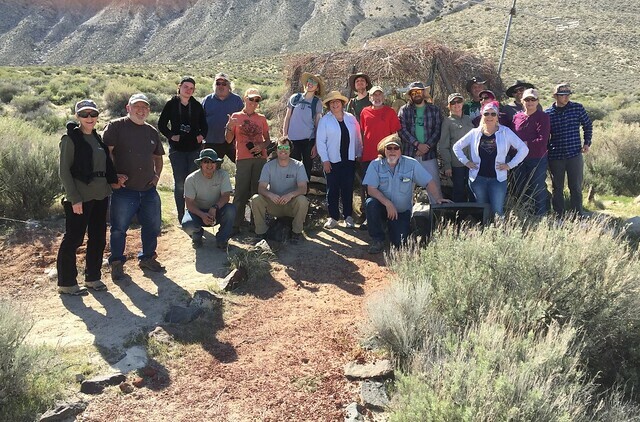 We had a great turn out to do some restoration on the Guru Road/Dooby Lane art installation. 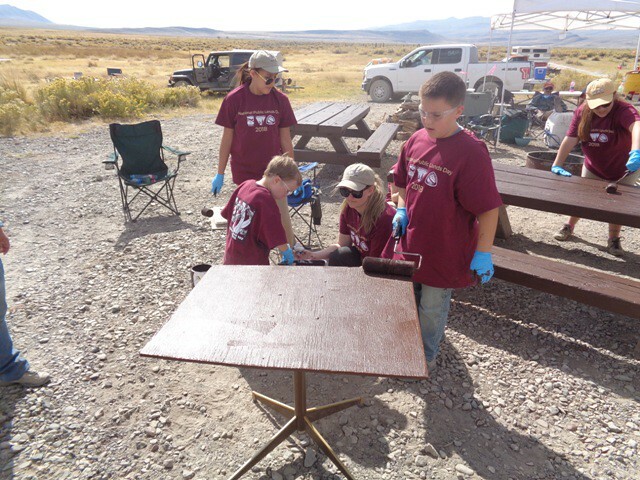 Desert Dace Days and Camp Clean-up at Soldier Meadows!